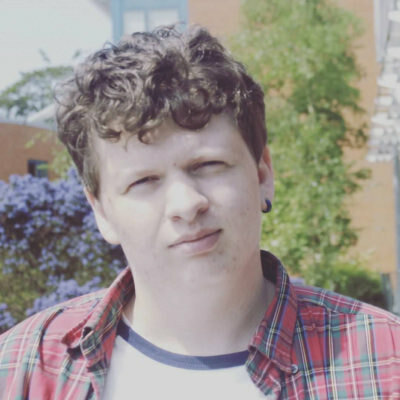 My name's George, I'm 19 year old shy boi currently studying Maths and Art at college (and hating it). I love to play video games, films (especially crap ones), anime like Jojo and DBZ, TV shows like Peep Show, Always Sunny and Simpsons and finally of course edgy dank memes!! !